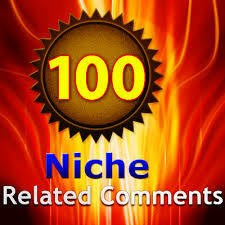 I will boost up the marketing of your brands, website, blogs, and services by publishing your desired link to over All comments on high da Yes! On Over 10 sites overcrowded by the prospective users which means highest sales & services, Tremendous Profits and world-class marketing of your business. 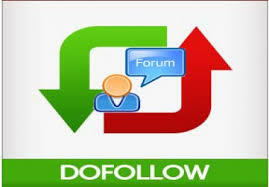 Build 30 Low Obl And High DA PA Niche Revelant Blog Comments Backlinks is ranked 5 out of 5. Based on 31 user reviews.